"An absolute hidden gem. I took a tour earlier in the week on a packed bus. The guide gave some information as to what we were passing by and where we were going. Not a great experience. 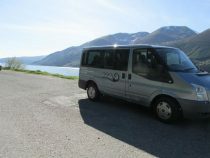 The much smaller eight person van, and our guide, Gavin, were amazing! Gavin had so much knowledge as to what we were passing by, where we were going, and any other questions we had. 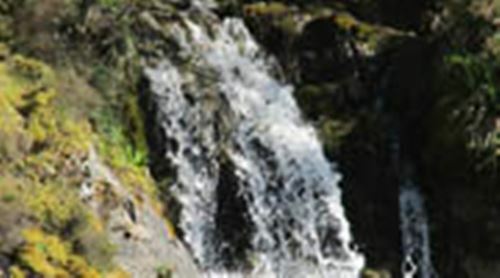 Honestly, the best tour I have ever been on and will definitely recommended your service." ensure that you have the best experience possible. We take no more than 8 people on every tour to make sure that we offer the most personal experience as possible. the world helping you to see why we love this country so much. Some of our most popular tours are; We have tailored our Scottish tours to showcase some of the most exciting and historic venues across Scotland, that will take your breath away. We promise a great trip, amazing stories, lots of photo opportunities, the best driver guides the industry has to offer and some fun and excitement along the way. Join us on a journey of history, myths and tales that have shaped one of the most exciting Countries in the World. 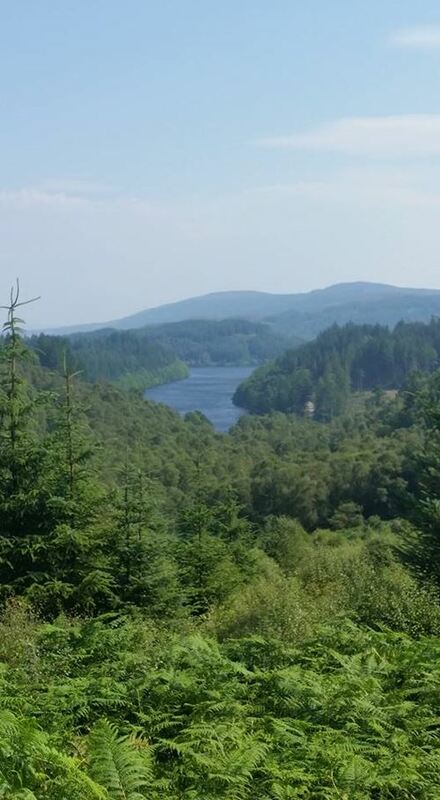 Highlights: Fort Augustus, Loch Ness, Glen Coe, Ben Nevis, Rob Roy Country. Highlights: Stirling Castle, Wallace Monument, Bannockburn Battlefield, Falkirk Battlefield, Dunfermline Abbey. Perhaps you are a golf fan? We have several bespoke golf tours to choose from to ensure that you have a tailor made golfing experience that you are sure to remember. 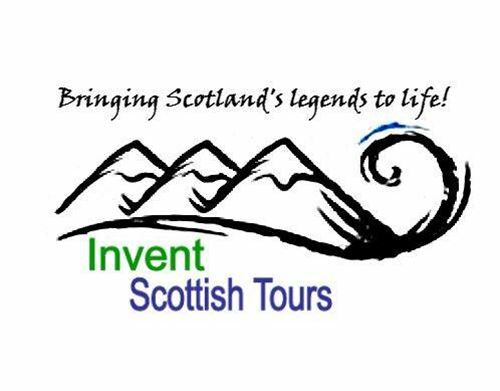 Walk in the footsteps of golfing legends, and tee up with Invent Scottish Tours! With multiple 5 stars reviews on Tripadvisor and having just received the Tripadvisor Certificate of Excellence 2015 you are sure to have a great experience with Invent Scottish Tours.Leave us a review!